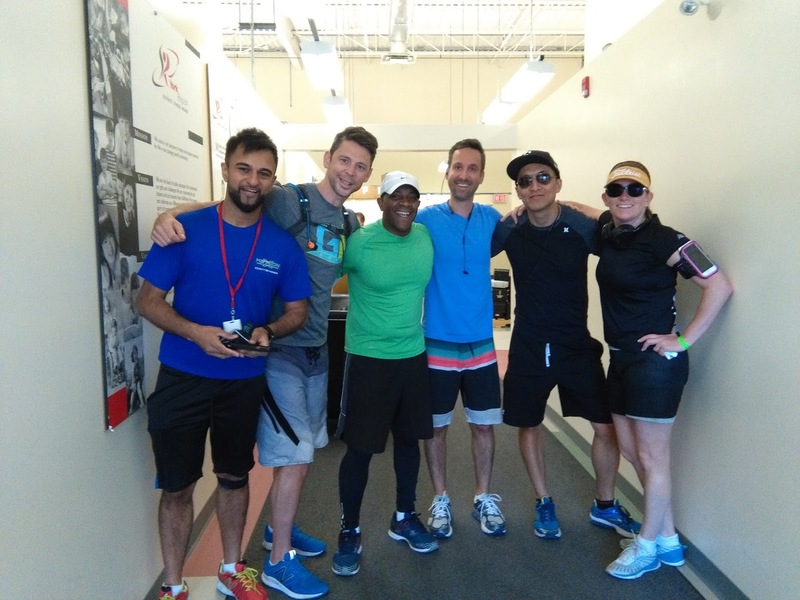 A few weeks ago my colleague Trevor Krikst and I had a conversation at lunch about fitness. Claiming we were both very out of shape, we decided to do something about it. "Let's do a mini triathlon before work one morning!" we said. (Editor's note: we were at an in-service and now wonder if they had spiked the water.) We did some research and found we could run to a local pool (2.5km away), swim there, and then bike back to our office. We invited the rest of our team and about half said they were in. This past Thursday morning, we did it! We ran 2.5KM, biked 8.75KM and swam 400m. 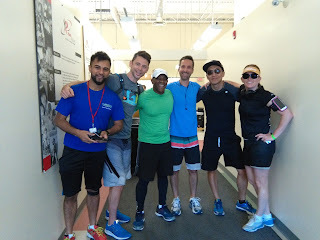 I am proud of what we did and want to share five things I took from the experience. PLANS CHANGE AND THAT'S OKBefore the day of the event I had mapped out a route for our bike ride. I made a custom google map, created a turn-by-turn map in the RunGo app, all to keep us all together. The morning of, some of the team suggested that we change the order or the events so we would end at the pool so we could shower. I wanted to end at the office - I had these romanticized visions of our other colleagues cheering for us. Brushing my romanticized dream aside, I agreed - and I am glad I did. It turns out that swimming at the end was a great cool down and I am pretty sure it was the reason I was not in total pain the next day. IT IS IMPORTANT TO SHARE IDEAS WITH OTHERSTrevor and I could have easily kept this to ourselves, but we decided to open to the team to spread the fun. I am so glad we did. There is something magical about the communal release of endorphins. We cheered each other on and created bonds different than we had had all year. Sharing deepened our sense of community. SOMETIMES YOU NEED TO LIVE IN THE PRESENTDuring our bike section, I realised that I don't know how to use my gears. I also realised that the path I had planned was VERY uphill. I actually had to get off my bike and walk it up one hill. When I reached the top of it I saw that there was a level off for a couple hundred meters and then another hill. #Yikes. I got back on my bike, started to pedal, and just kept my head down. I concentrated on my legs moving and a few meters in front of me. It was a bit of a struggle, but I made it up that hill. I swear it was because I did not look too far ahead and thus didn't get overwhelmed. BY staying in the present I could focus on what was needed in the moment - and that made me successful. I am proud of what I did on Thursday. I took time to do something for me. As a busy, full-time working mom of three boys, that's not always easy. I have a lot of fun memories from that morning - not the lease of which was having Siri tell me not to curse at her when she couldn't figure out how to call my husband when I needed a pep talk. We have also had other people in our office express an interest in doing it with us if we did it again - self car is contagious. This book arrived in my mailbox today and I cold not be more excited! 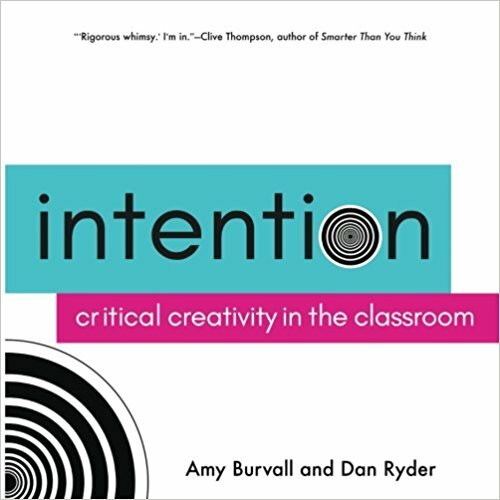 It explores ways to meet typical curriculum expectations in creative ways. Each idea explores how to do the activity, what students will take away, and links to different disciplines. 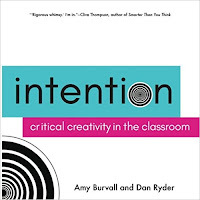 I also have the honour of joining author Amy Burvall in Washington DC this summer at the Google Certified Innovator Academy where she will be a trainer. #WDC17! This one has been on my list of almost a year. 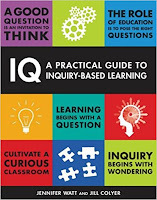 I think inquiry is imperative in education (see my suggestion later for Trevor MacKenzie's book). 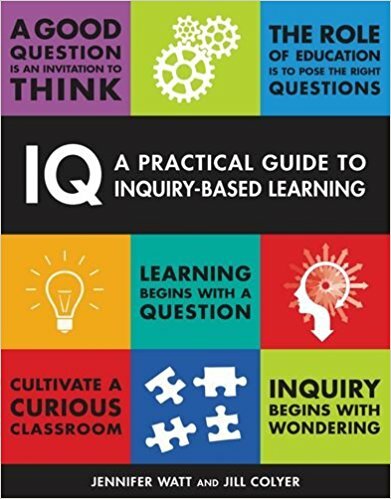 People in my office rave about IQ as an inquiry resource and some even say it is part of the canon of Inquiry Based Learning. It is full of tools and suggestions on how to get started and running with IBL. I met Rushton at the Ontario Edtech Team Summit in Kitchener in April. He was such an inspirational guy. He captivated his crowd and was full of fascinating stories when I spoke to him one-on-one. 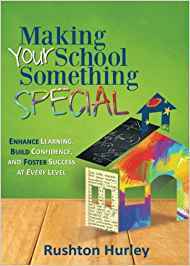 I look forward to reading about his ideas around making school a place wherein EVERYONE feels valued and celebrated. 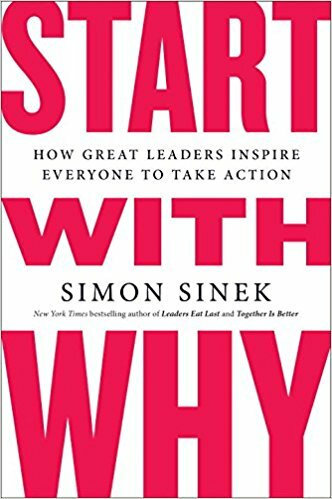 The one book I have on my list that is not written about education - we can all grow in other areas. Sinek's TED talk is one of the most views of all time and it is no wonder why. This book is all about WHY people do things...it gets to the root of motivation and shares how to inspire others. Want more? Here are some of my fav books I read this year. 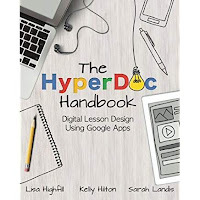 Last summer I kept seeing #HyperDocs all over Twitter. I read a few things and knew immediately that I needed to read this book. I bought it an devoured it. It revolutionized the way I think about lessons design and delivery and student choice. 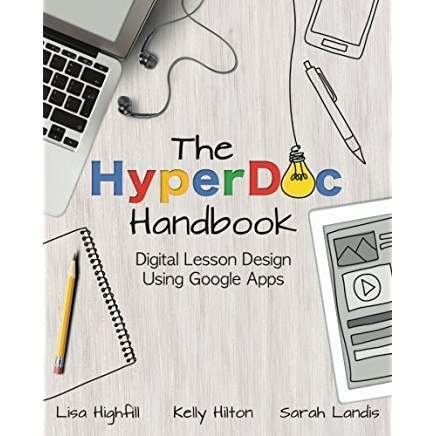 I cannot stop talking about this and love the HyperDocs Tribe. This was my other OMGoodness book from last summer. 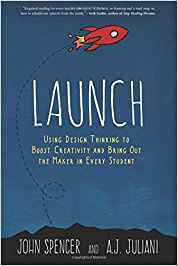 Spencer and Juliani outline project based learning (PBL) to show how accessible and important it is to boost student creativity and instil the maker mindset in students. It is a call to take back what it important in education to re-engage learners. As I mention above, inquiry fascinates me and I hold it as a cornerstone in engaging education. Until I read this book I never knew how to start. I thought I had to dive into Free Inquiry. Trevor outlines the process in a clear, and accessible fashion and made me realise how Inquiry can be done in any class, in any grade! 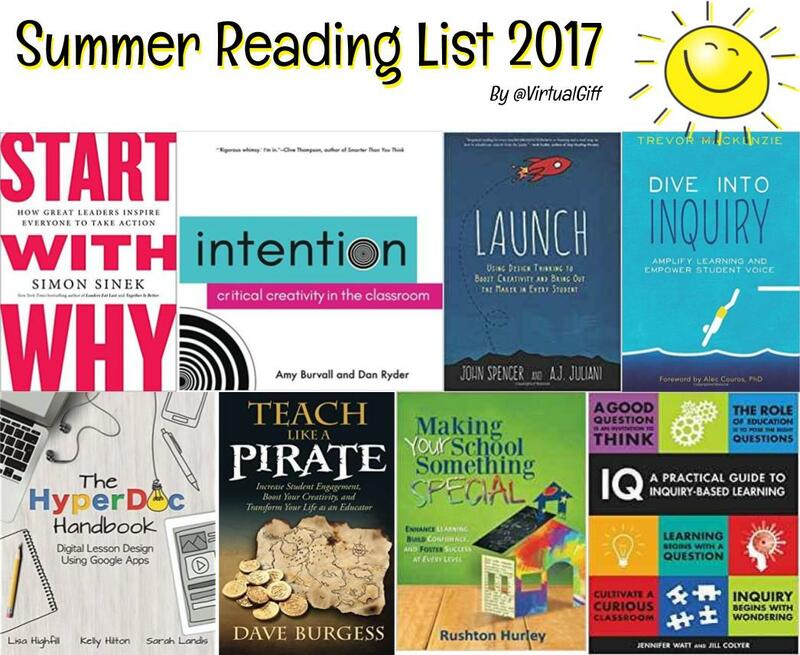 Earlier this year I ran a virtual teacher book club and our first book was Dave Burgess' - we loved it! 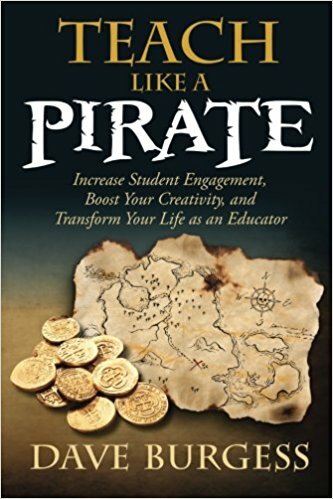 It is full of strategies to engage students and find your passions as a teacher. Dave discusses the PIRATE acronym: passion, immersion, rapport, asking & analyzing, transformation, and enthusiasm. He also offers 30 hooks which are surefire ways to engage. If you have ever seen him talk, you can definitely feel his energy through this book. 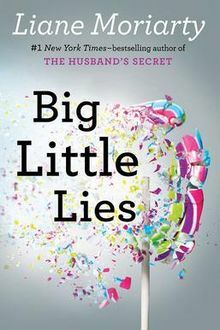 Guilty pleasure....OK, it's not all about reading for work...a friend sent me Big Little Lies...it will be my beach read! Do you have others on your want to or must read list? Share them with me in the comments and consider adding to Hollie Sisk's Flipgrid! I have definitely caught #FlipgridFever. I am using it every chance I get to capture voice...there is something rich about hearing someone's intonation and see their facial expressions. About 6 weeks ago, I read Karly Moura's great post about how to use Flipgrid in a class. I have shared that post MANY times with teachers beginning with, or looking for new ways to use Flipgrid. BUT, I am not a classroom teacher and get called on a lot by other coaches or administrators to see how they can tap in to the features of this great tool. 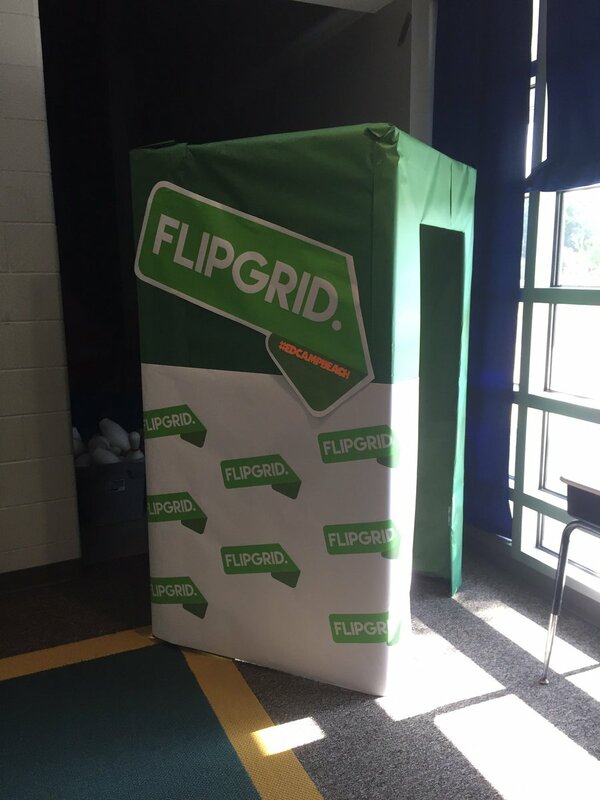 I have been sharing ideas with them and thought it might be time to go more public with these uses...afterall, Flipgrid has many great uses beyond the traditional classroom. School Announcements. In my experience students rarely listen to voice announcements, and people often want to read their announcement themselves. Why not have a grid for people to post announcements? 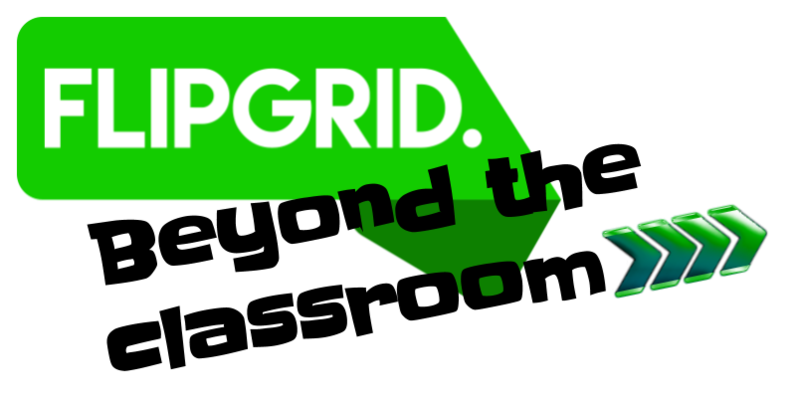 Teachers could find time in class to share the grid AND it would be available to the larger school community. Teacher Daily Reflections. Having daily reflections is great practice for teachers. Why not start a reflection grid that you can keep private, or share publicly? Check out how Ryan Matthews called out his district and asked for their reflections. Speaker Corner at Conferences - Until about 10 years ago in Toronto we had a TV show called Speakers Corner. There were video booths set up around the city for people to use the voice their views, concerns, happiness disdain, with any topic they wanted. It was then edited and shared on the show. Flipgrid can provide that same opportunity. Why not set up a photo booth of sorts for delegates to share thoughts? Check out how EdTechTeam TN used it for reflections. Teacher Book Clubs - It can be tough for teachers to carve out time for rich discussion in to a typical school day. Why not make discussions asynchronous? Consider starting a teacher book club wherein teachers read a book and share thoughts on a grid? Not only will you have discussion but it will be archived and shareable! 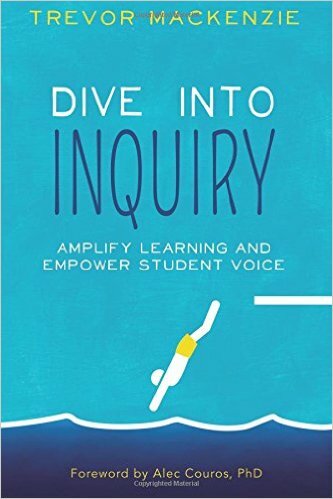 Check out this one I did with some colleagues about Trevor MacKenzie's book Dive Into Inquiry. Interviews/Podcasts. Have you ever met someone great at a conference or PD session? Have a colleague whose ideas you need to share? Consider starting a great ideas grid wherein you have colleagues share their thoughts that resonate with you. Make Introductions. Nerves are at their peak the week or so before school starts with the unknown faced by students and parents. Why not introduce your school to community before the school year starts?! Build community among staff. Consider having a grid whereon staff share summer adventures and/or learnings. This will build community and create great back to school conversation beyond the regular small talk. Virtual Cards - Use gruds as virtual thank you and encouragemetn cards. Someone retiring? Why not ask people to add messages to a grid? This way the card does not get lost and poeple from other building can also contribute! This can be done as thank you cards as well - see this great tribute to mom. Have Fun! Claudio Zavala's sing a song board speaks for itself here...unleash and have fun! Do you have another idea? Share it on this grid! Looking forward to hearing from you.